The Georgia Bulldogs filled one of their coaching vacancies announcing hiring of Todd Hartley as the new tight ends coach. The Georgia Bulldogs announced Todd Hartley will serve as the next tight ends coach. Hartley spent the last 3 years at the University of Miami under Mark Richt where he served as the special teams coordinator and tight ends coach. 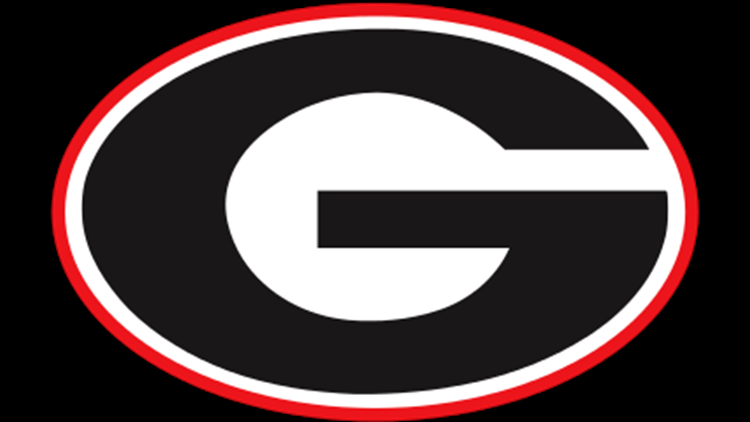 Hartley coached at UGA before. Back in 2015, he served as Director of Player Personnel.